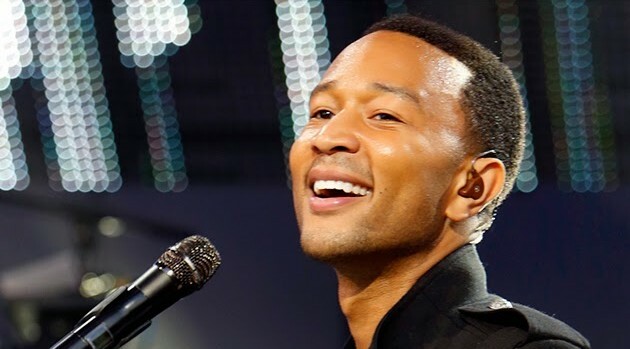 ABC/Randy HolmesJohn Legend has a close connection to Kanye West, the man Legend credits for kick-starting his career. Legend contributes “My Imagination” to Finding Neverland: The Album, which also features Jennifer Lopez, Trey Songz, Rita Ora, Nick Jonas and Glee star Matthew Morrison. The album is a collection of re-imagined songs from the new Broadway musical about Peter Pan author J.M. Barrie, based on the 2004 Johnny Depp movie of the same name.